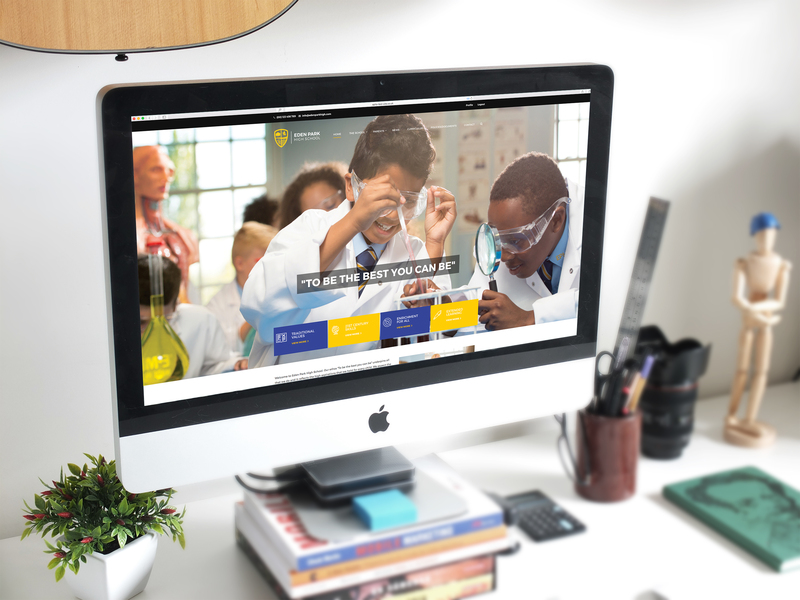 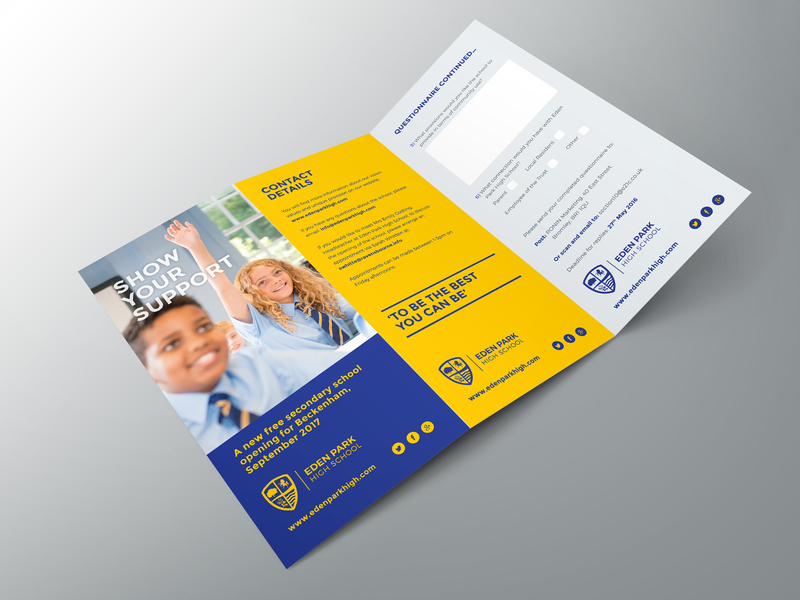 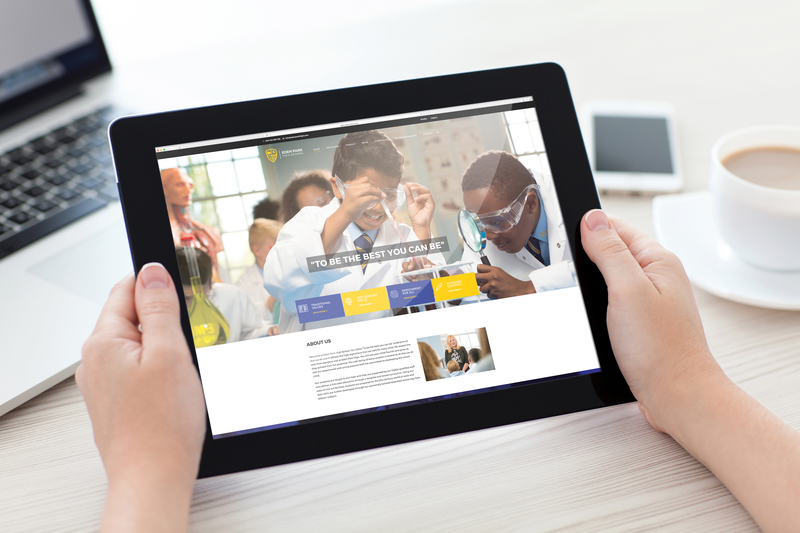 PR, social media and print design for Eden Park High School (EPHS), a new free secondary school for Beckenham. 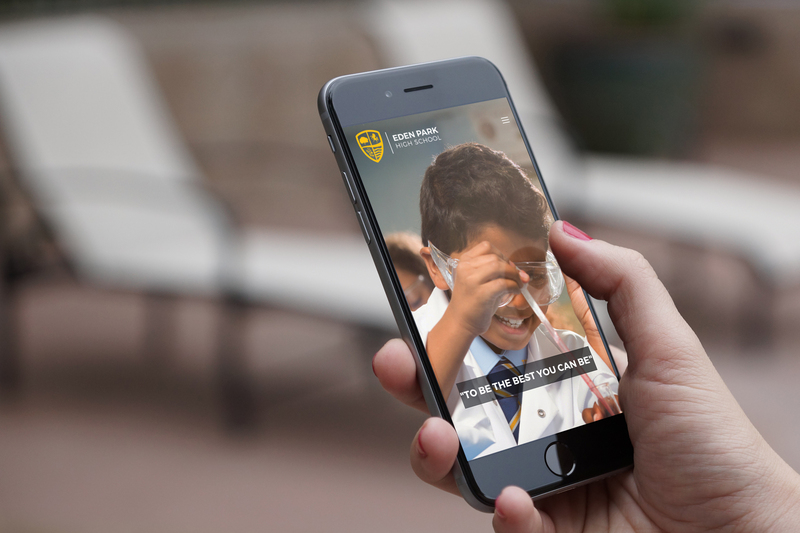 We were tasked with raising awareness for the school within the local community. 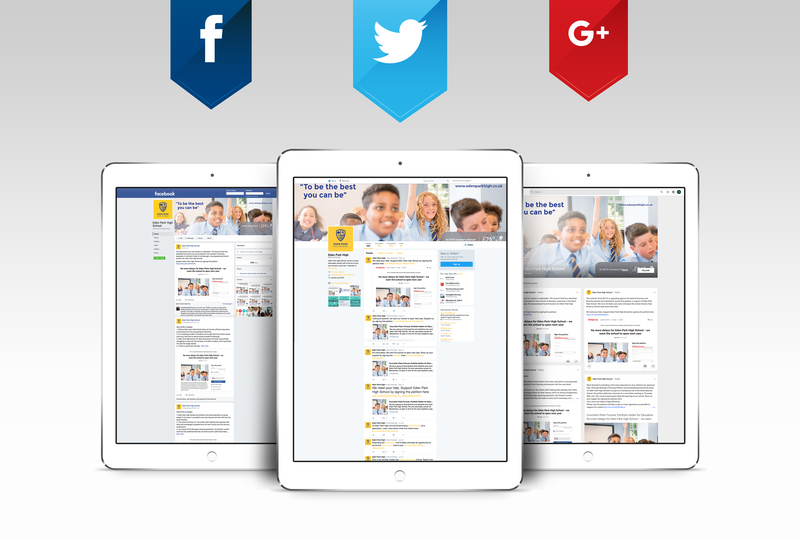 The RONIN social media and PR experts crafted an aligned digital marketing and PR strategy to help EPHS to establish a strong online presence and gain extensive coverage in the local press. 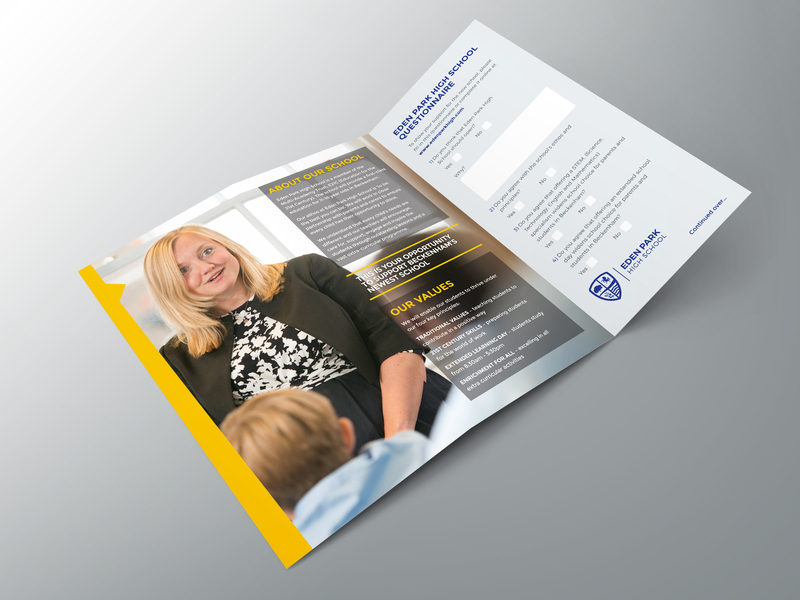 As part of the project, RONIN’s design squad also designed a brand-new prospectus for new students, which reflected EPHS’s core ethos “to be the best that you can be” with the use of specially commissioned photography and compelling copywriting.